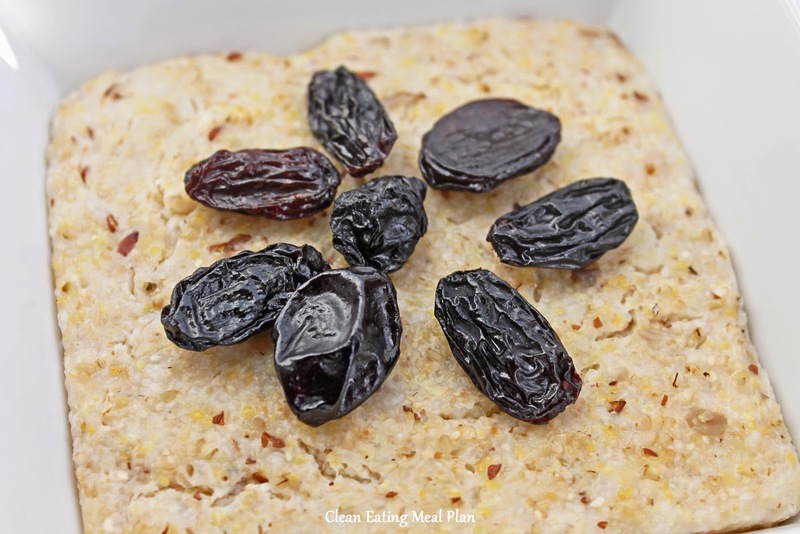 A little sweet and a little sour, these cranberry-raisins can sweeten up your entire day. Enjoy with nuts or alone. Either way, they make an awesome clean eating snack. Simple and easy, this was a scrumptious way to lunch. 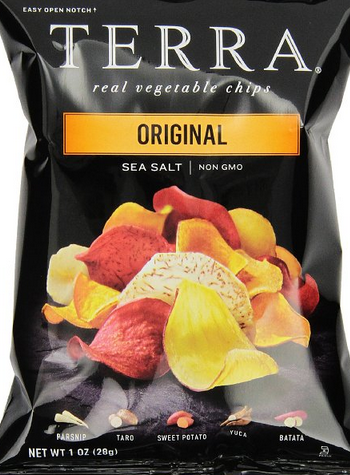 These are USDA-Certified-Organic, with no trans-fat or hydrogenated oil. Plus, they are delicious! The product is described as kid-friendly, but in my opinion, they're adult-friendly too. In fact, I just downed an entire bag. Trust me. They are good. 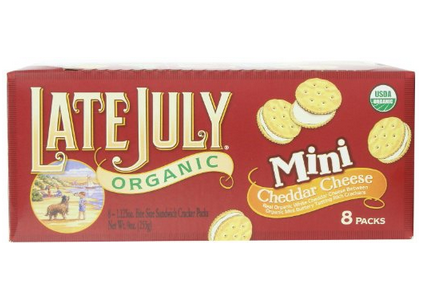 Get them at Late July Organic Mini Cheese Bites. 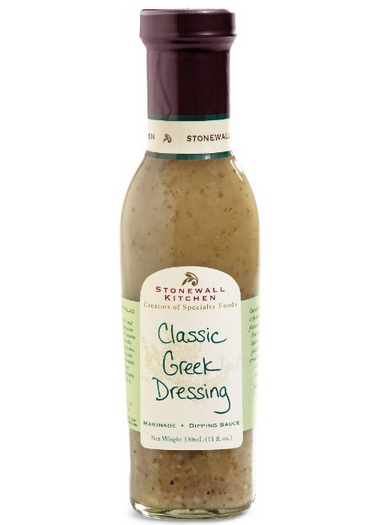 For dressing, try Stonewall Kitchen Dressing in Classic Greek Flavor. 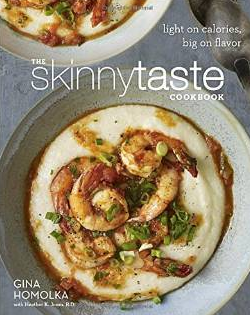 Thanks for visiting Clean Eating Weight Loss Meal Plan! 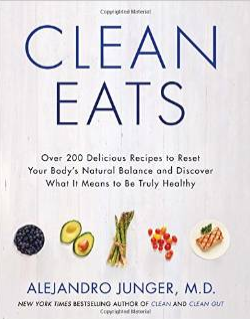 Oh, by the way, visit www.cleaneatingrecipesblog.com for more clean and healthy ideas! It's feasting time, and you most-definitely deserve to enjoy yourself. 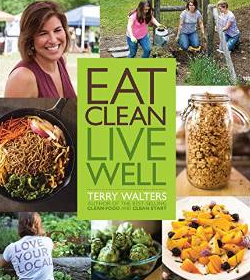 Please don't forget to eat clean! You can eat healthy during Thanksgiving. Indulge on the holiday, but eat sensibly for the rest of the time. Practice clean eating as much as you can, and drink plenty of water to keep hydrated. Also, if you need a break from family and guests, exercise. Not only does exercise offset extra calories, it takes away stress too. Remember: Clean Eating is a lifestyle, so do as you normally would, even if there's a big meal planned ahead. This was a simple breakfast, but it was wholesome and filling. For natural sweetness, I originally wanted to add real maple syrup, but switched to Jumbo Seedless Raisins the last minute. 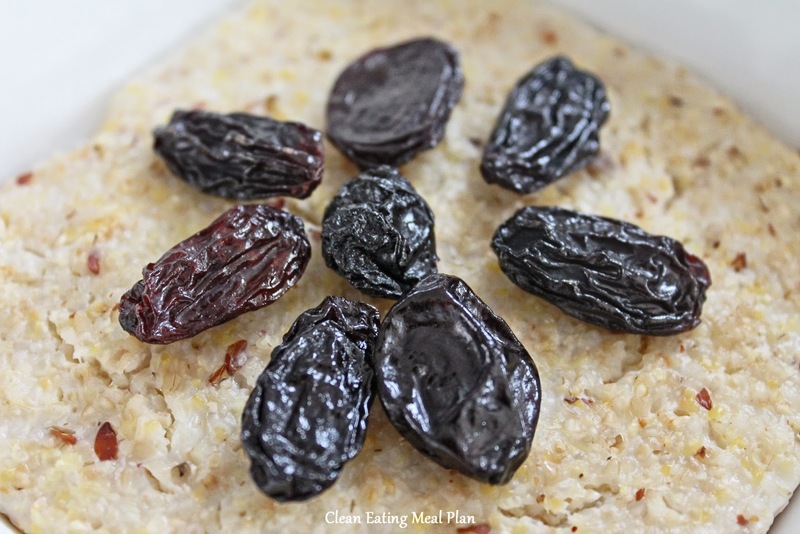 The raisins tasted just as sweet while adding texture. 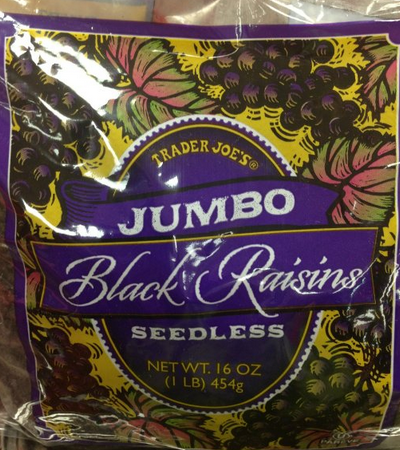 Have you tried Trader Joe's Jumbo Black Raisins? They are awesome. I love adding them to oatmeal, cereal and such, but love snacking on them too. 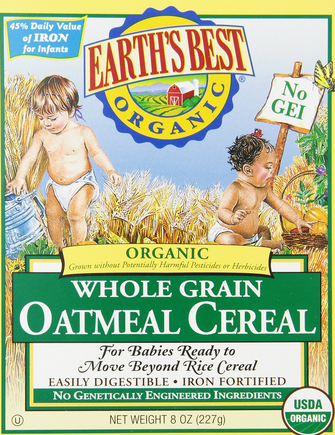 For cereal, I recommend Earth's Best Organic Whole Grain Cereal. It's made with grain oat flour, and contains an abundant amount of vitamins, iron and zinc. It doesn't have any additives or preservatives. Plus, it's quite tasty. 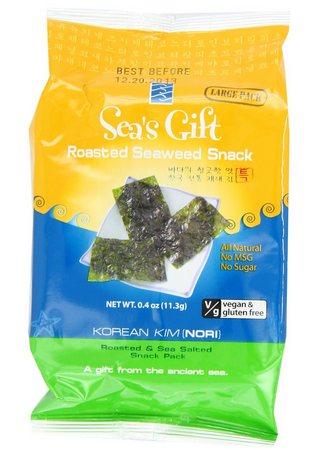 Love roasted seaweed. Love Korean flavors. 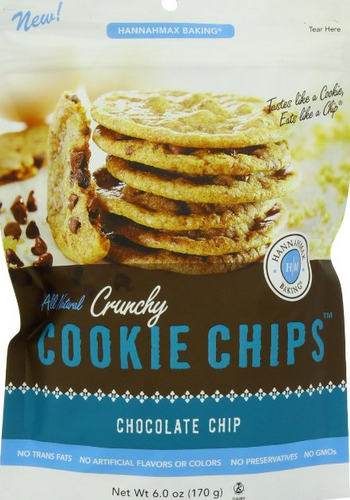 This healthy, delicious packet offers flavor, crunch and few calories. 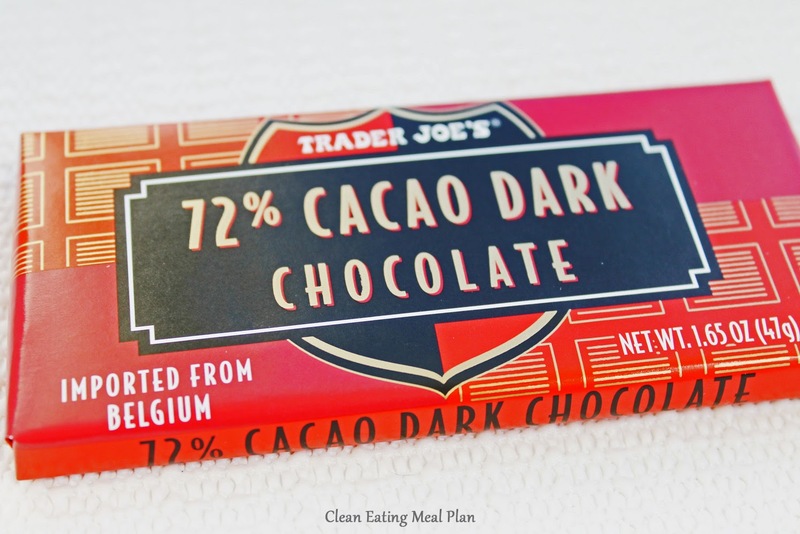 It's (pretty much) the perfect clean eating snack. I marinaded pork slices in corn starch, Tamari soy sauce, agave nectar, Vegetable oyster sauce, and Organic Rice Wine. Then I cooked it over stove top, using extra virgin olive oil, with organic tofu slices. You can eat the dish alone, or top it over organic grain such as brown rice or quinoa. I personally prefer brown rice for Asian meals. 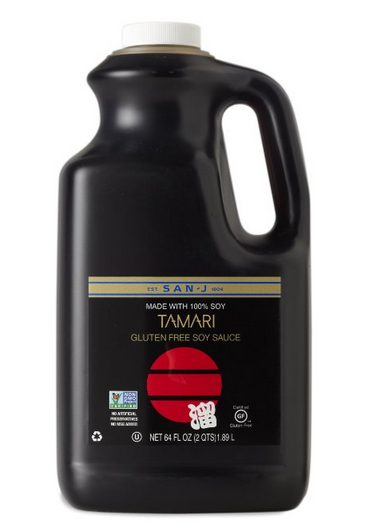 I like San-J Tamari Soy Sauce very much, and use it in most of my cooking. 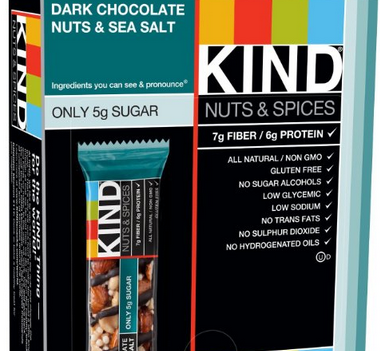 It's reformulated to be gluten-free, and is certified vegan and non-GMO. It has a rich, savory flavor that adds fantastic taste to meals. If you want to read more about this type of soy sauce, visit this link. Along with product descriptions, you'll also find more reviews. Not much to say about this except that it was HEAVEN ON EARTH! Plump chicken slices sauteed in garlic and extra virgin oil, with healthy, richly-green spinach--this meal was delicious, healthy and fanfastic! I think you'll enjoy it. I know I did. 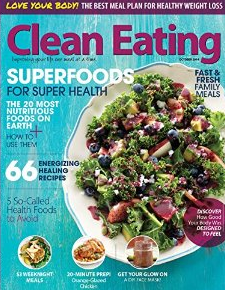 Thank you again for visiting Clean Eating Weight Loss Meal Plan! Hope you enjoyed the suggestions today. 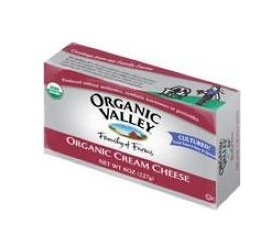 Have you tried Organic Valley Cream Cheese? It's awesome. It doesn't contain a lot of ingredients (Organic Pasteurized Milk and Cream, Cheese Culture, Salt, Organic Locust Bean Gum) and tastes great. 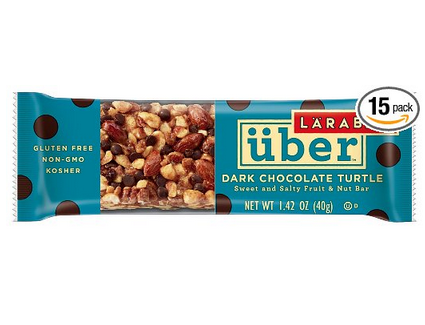 Made with 100% vegan, organic and gluten-free ingredients, this is the perfect snack for health-conscious individuals who value nutritious and delicious foods. 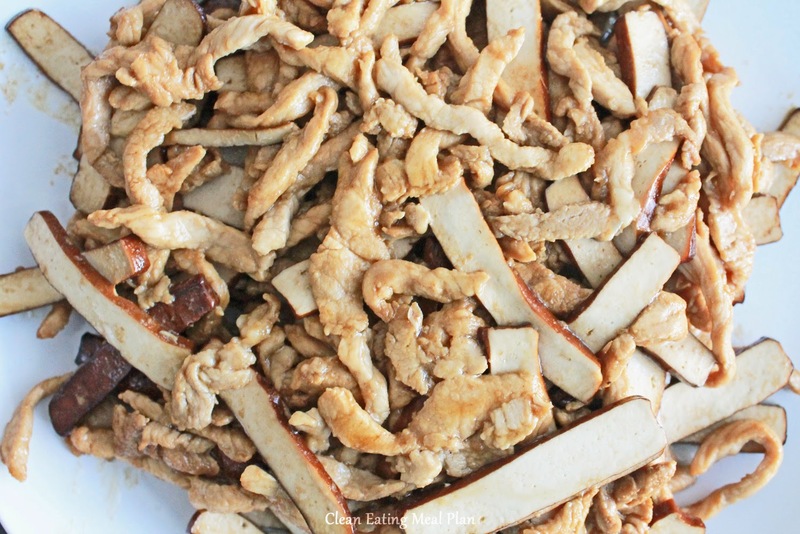 Crunchy, sweet and air-popped to perfection, you wouldn't even know they're healthy. 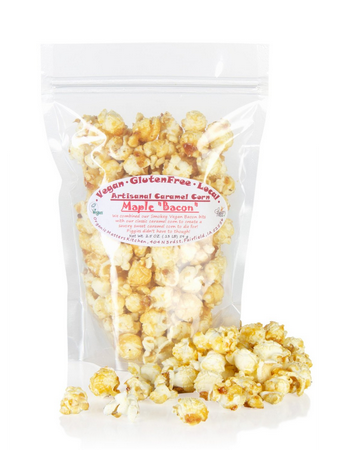 Get them at Organic Vegan Popcorn. Baked All-Natural Chicken Breast, with a Side of Baked Squash in Cinnamon and Natural Cane Brown Sugar. This was a simple yet delicious clean eating lunch. If you don't want to make the chicken yourself, I recommend ready-made rotisserie chicken from local grocery stores. Just ensure you purchase the all-natural kind. Simply Organic is a good brand to try. For squash, I used Wholesome Sweeteners Fair Trade Organic Dark Brown Sugar. 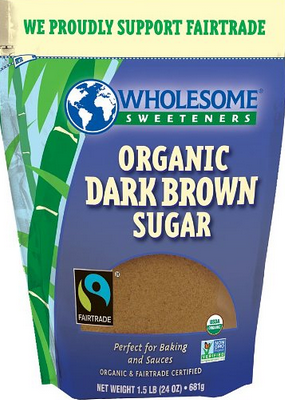 I like this brand a lot, because it supports Fair Trade. I use it in most of my cooking and baking. These are just as good--if not better--than Trader Joe's Just Mangoes. These contain no sugar and no preservatives. It's vegan, non-GMO, certified organic and sulfite-free. Most importantly, though, they taste AWESOME! 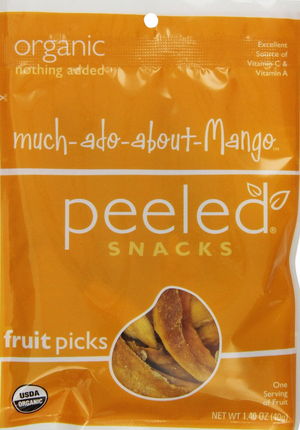 Find them at Much-Ado-About-Mango. You won't regret it. Broiled Salmon in Homemade Teriyaki Sauce, with Side of Steamed Mixed Vegetables. I'm lucky to be living in the Pacific Northwest, where salmon is abundant. I'm also lucky to have a father who loves salmon-fishing. Tonight's clean eating dinner was made with freshly-caught salmon. Oh it was so good! I'm sure you can find equally fresh salmon from local grocery stores. The teriyaki sauce I used was homemade. You can find the recipe here. I marinaded salmon with sauce and extra virgin olive oil, and broiled it until it's thoroughly cooked. It was a simple and wholesome meal. You should try it. Well, that's it for today's Clean Eating Weight Loss Meal Plan. 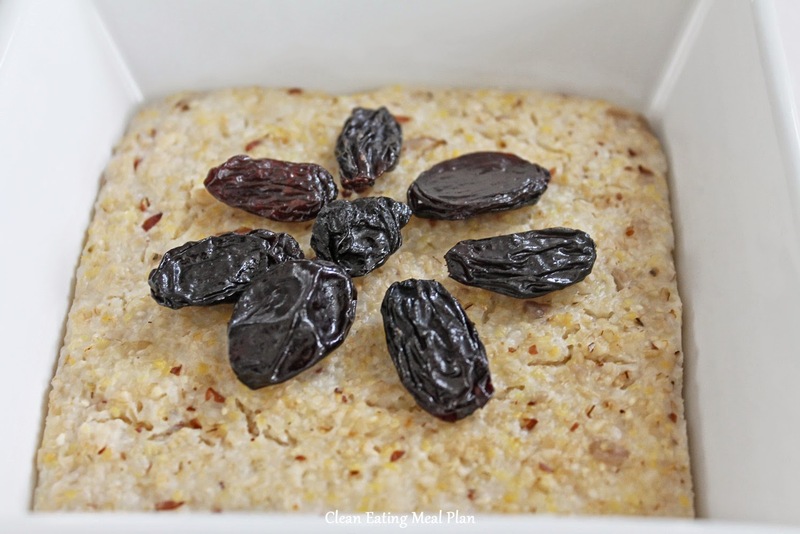 Please visit www.cleaneatingrecipesblog.com for more clean eating ideas. Very yummy and very cheesy. Enjoy! These bite-sized snacks are made with 100% all natural cheese and provide 15% of your daily required calcium. Plus, they are delicious! After one bite, I became quite addicted. 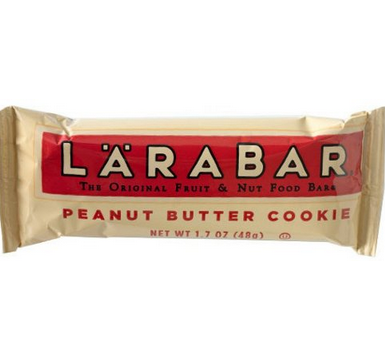 Definitely packing a few of these for upcoming snack time. 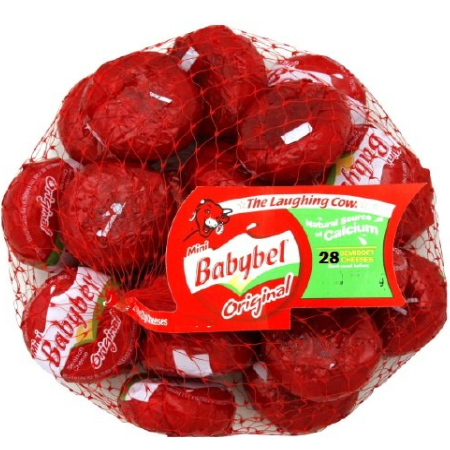 Find them at Babybel Mini Cheese. 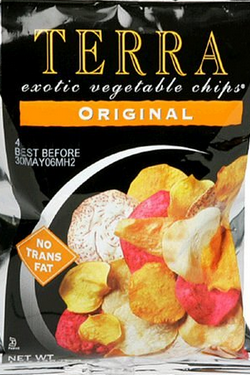 The veggie chips I had today were homemade; but I also like Terra Exotic Original Veggie Chips. They're crunchy, savory and contain a mix of great flavors. 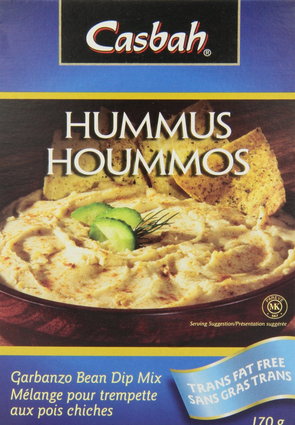 If you're making hummus yourself, and want to add flavors, consider using Casbah Hummus Mix. Made with garbanzo bean flour, sesame tahini and garlic, this hummus mix has classic Mediterranean flavors that's mouthwatering and flavorful. 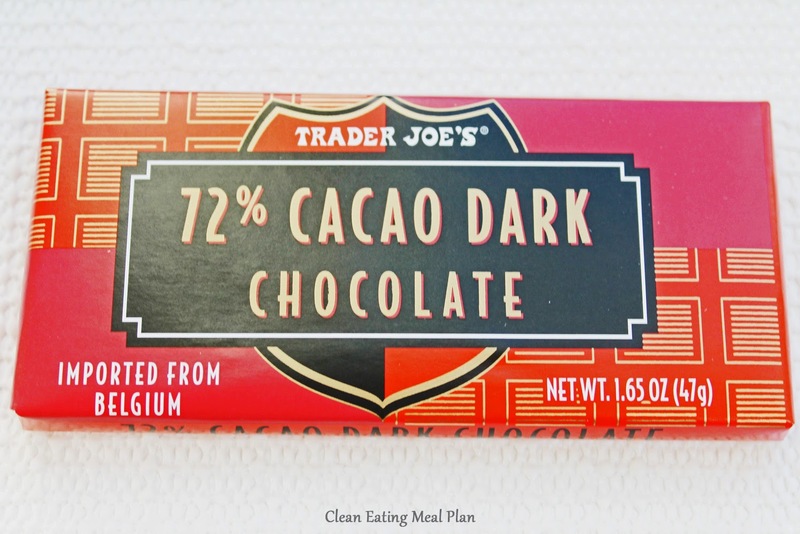 It's also a great clean eating choice, because it has all-natural ingredients. Find it at Casbah Hummus Mix. 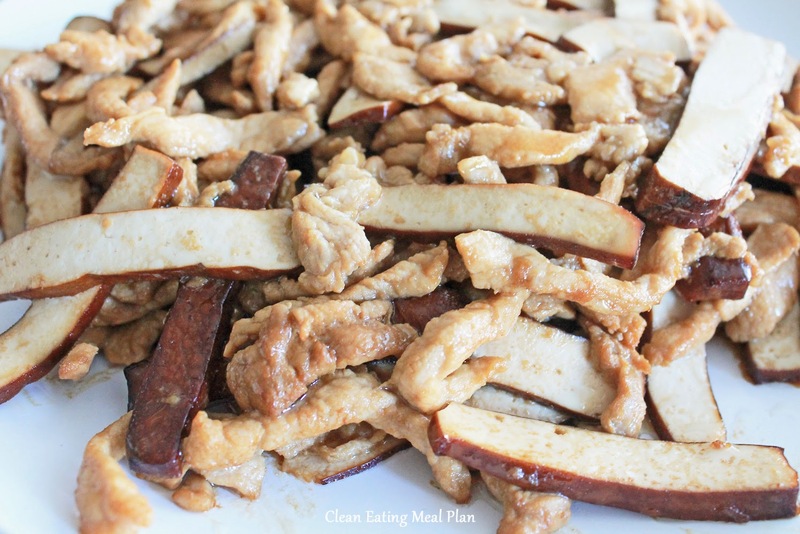 This was one of my all-time favorite clean eating ideas! It was quick, simple and delicious. An awesome choice for week night dinner. I love avocado! Add scrumptious turkey and top with tender feta, a delicious dish is made! I hope you like it too. Find recipe at clean eating dinner idea. I hope you found good ideas from today's Clean Eating Weight Loss Meal Plan! 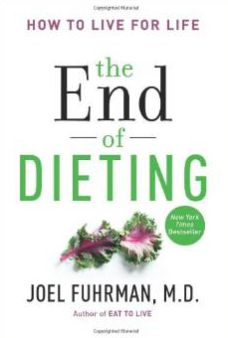 If you need more clean eating recipes and ideas, visit www.cleaneatingrecipesblog.com. Also, have you seen Blogilate's Chicken Lettuce Cups? It's a delicoius, affordable recipe--and I highly recommend you check it out at the video below.